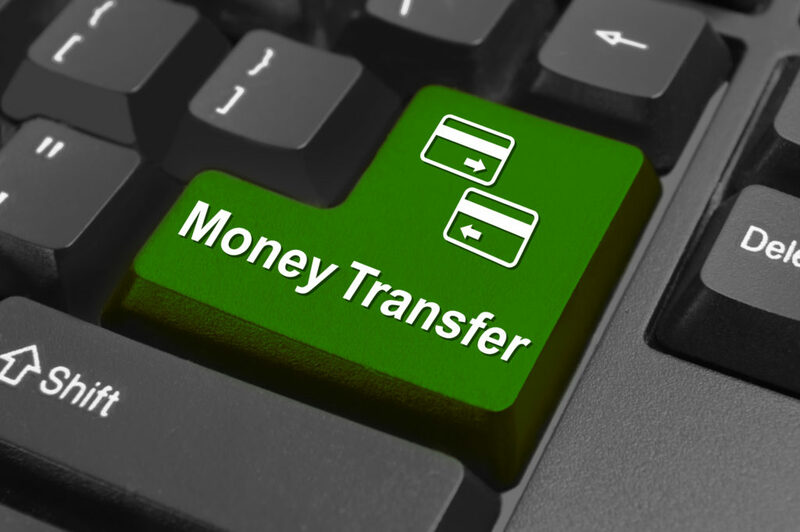 Please provide the following information to your bank and/or credit union if you wish to initiate a one time wire transfer (electronic funds transfer). Please note that your financial institution may have its own required form to be completed and may charge a fee for this service. ABA / Routing Transit number For Financial Institution Routing Transit Number, please contact ACC Customer Service. 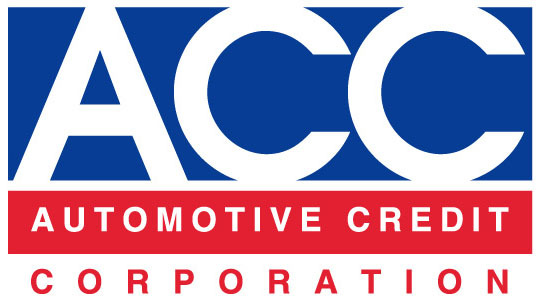 ACC Checking Account Number For ACC’s checking account number, please contact ACC Customer Service. * The reference line should include the customer’s first and last name as well as ACC Account Number.